CP Soccer New Jersey is our founding team. We have about 20 players ranging from 8 to 16 years old, who come together weekly to pour their hearts out on the field. Some of our teammates travel up to 90 minutes each way to attend our practices! Coach Ashley is our primary coach, and we boast one player on the US National Paralympic Team and another who has attended several national training camps. Come join us if you live nearby! Ash is Shea's father and has been a professional soccer coach his entire career. 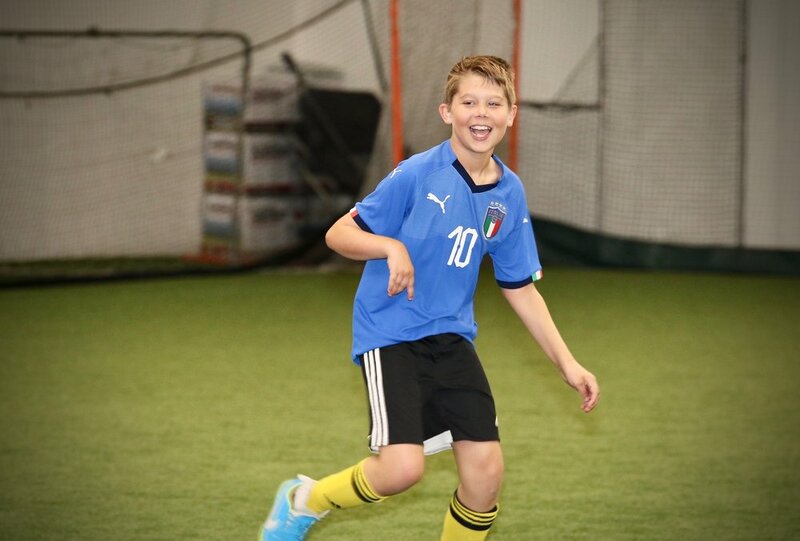 He owns and runs Sports Domain Academy, full indoor soccer facilities in Monclair and in Clifton, New Jersey, and has coached several teams to national titles. 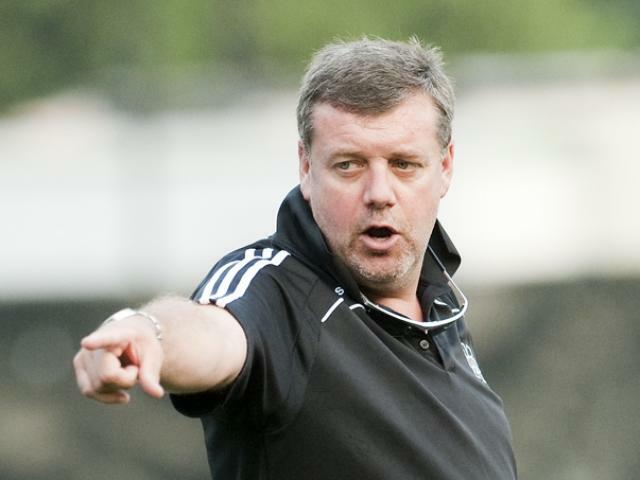 He is a founder and a director of CP Soccer, Inc.